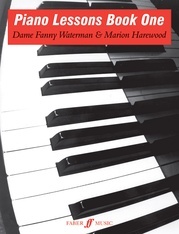 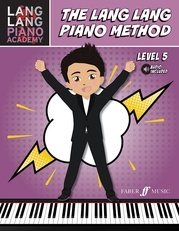 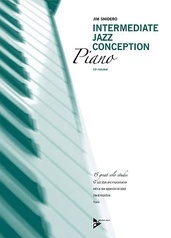 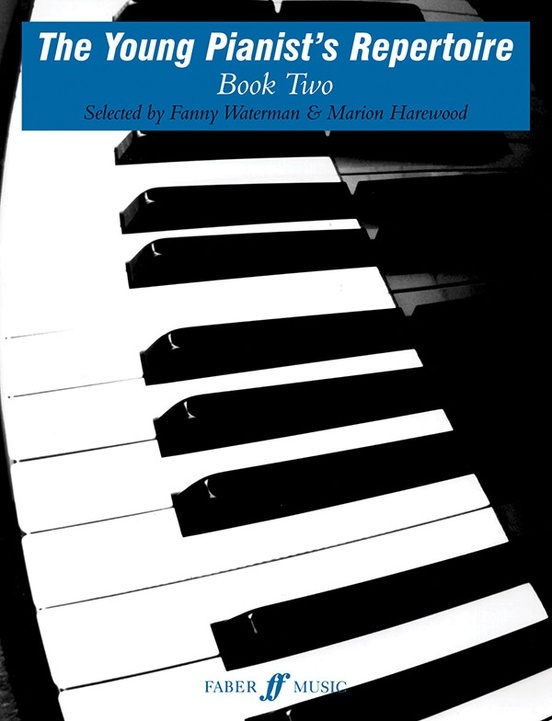 The Waterman/Harewood Piano Series - devised jointly by the world famous piano teacher Fanny Watermann and her co-founder of the Leeds International Piano Competition, Marion Harewood (now Thorpe) - is established as one of the foremost piano methods. 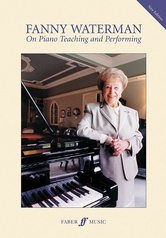 It represents a distillation of the thoroughness, inspiration and sense of adventure that characterize Fanny Waterman's own teaching methods. 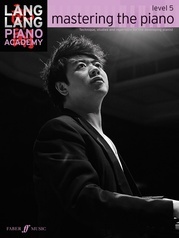 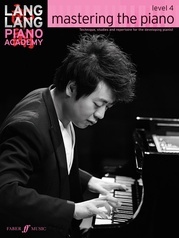 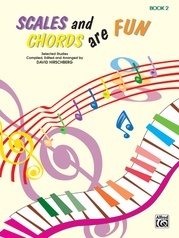 The excellence of the musical material and attractive presentation have won universal acclaim. 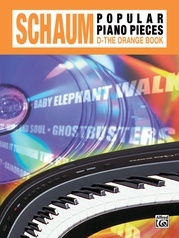 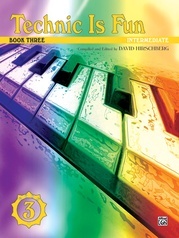 This book contains a diverse range of pieces from the great composers who wrote for young players including J. S. Bach, Mozart, Schubert, Schumann, Tchaikovsky and Bartók.